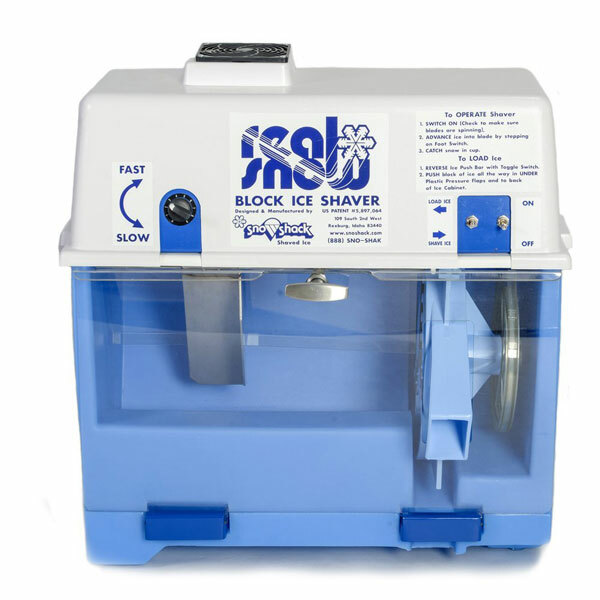 Meet the Real Snow Block Shaver: a commercial ice shaver machine and snow cone maker that uses 3 stainless steel blades to make soft snow. 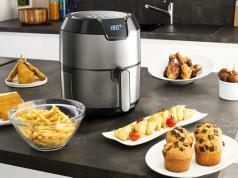 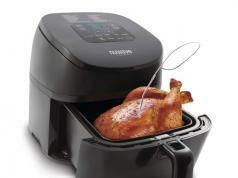 The blades spin at 500RPM, so you can fill a 12oz cup in a couple of seconds. 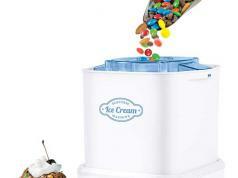 This snow cone maker is designed for professional snow cone businesses.